As the Chinese saying goes, It’s never too late to learn and it’s never too old to learn (活到老，學到老)! It is not easy to keep updated with the new technology such as new features in Instagram all the time. 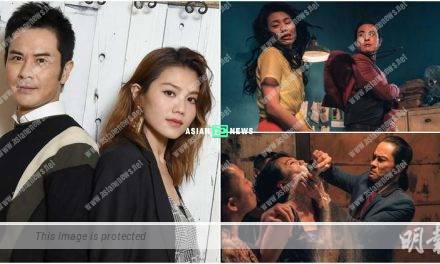 Many senior artistes including Liza Wang (汪明荃) plays Instagram and her hashtag (汪阿tag) becomes the hottest trend in Hong Kong. In addition, 61 years old Lee Shing Cheong (李成昌) begins to play Instagram this year and has been posting photos, messages, hashtags and Instagram Story. He already has 1,200 followers within 2 days and receives compliments from the netizens.